View the Homecoming highlights video. 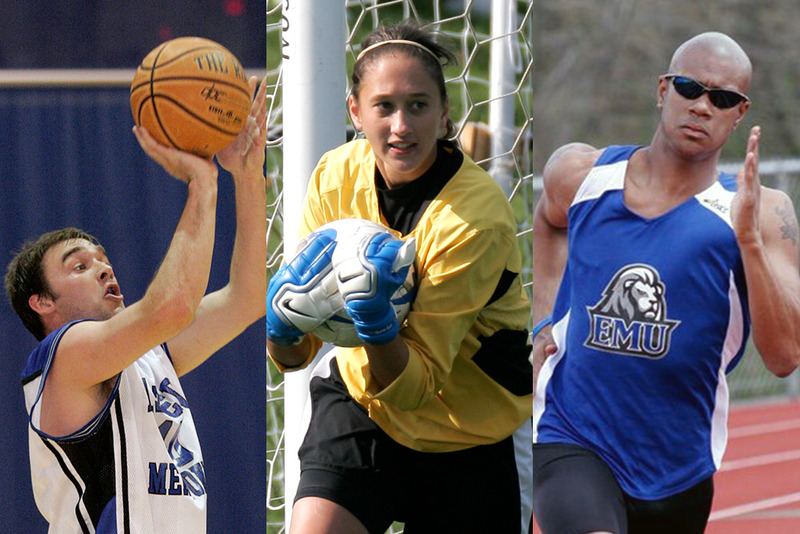 Jason Sager was a rarity, not just in the history of EMU men’s basketball, but also in the ODAC in general. Sager was before his time with his inside-outside presence as a guard, showing an ability to knock down a jump shot or make a key pass but also to get inside and grab a big rebound. Sager earned All-ODAC First Team recognition three straight years, another rarity, especially for a team that never got past the ODAC Tournament Quarterfinals. In a way, it could be said that Sager paved the way for the successful EMU players and teams who followed him, as he garnered state and regional recognition. When the dust finally settled on his career, Sager stood third in EMU career rebounds (884), fourth in points (1,719) and tenth in assists (226). Sager currently lives in Mount Jackson, Virginia, with his wife Anna and children, Peyton and Averiella. He works in sales for Graybar in Harrisonburg. 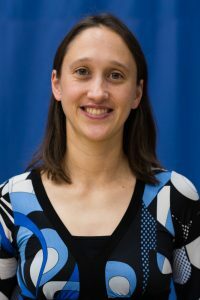 When Joy Shaiebly Shelly stepped onto campus in the fall of 2003, she quickly began putting her stamp down as the measuring stick for EMU women’s soccer goalies. Chances are no one will be able to match the standards set by Shelly. A four-time All-ODAC honoree, including First Team as a junior and senior, Shelly also helped lead her team to two of the program’s three trips into the ODAC Tournament Semifinals. She was VaSID All-State Second Team as a senior in 2006, as well as an NSCAA South Regional All-American Second Team. Shelly displayed the rare combination of volume and ability, setting program records in both saves (377) and save percentage (90.0%). Additionally, she broke the record for career shutouts at 24. Shelly and her husband, Brad, live in Manheim, Pennsylvania, with their 18-month-old son, Linken. After post-college ventures of working, coaching and playing soccer, Shelly is in the process of restoring her teaching license. Quite simply, Jeremy Webster could be the best sprinter in the history of EMU track & field. He still appears in EMU’s top four of every indoor and outdoor sprint from 55m to 500m, and qualified for NCAA Nationals seven different times. 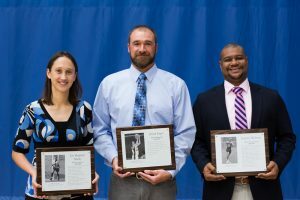 Webster won seven ODAC titles as an individual and two more as part of a relay team. His highest honor came in 2005 when he finished seventh in the 200m at the National Outdoor Championships, claiming an All-American medal. Webster qualified for the national meet three times in the event, as he also did in the indoor 400m. He broke ODAC records in both the indoor 200m (:22.16) and indoor 300m (:34.79), and claimed five more EMU records. 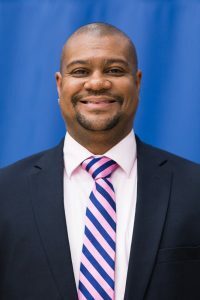 Webster currently lives in Woodbridge, Virginia, with his wife, Amanda (also a former EMU student-athlete), and their children Madalyn and Brantley. 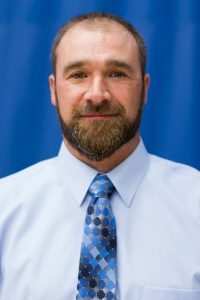 He serves as a public affair specialist with the United States Air Force, with day-to-day responsibilities including overseeing the Air Force’s Corporate social media accounts and website. Yes, it’s been fun watching Erik play with the Brewers. Let’s not forget about Larry Sheets, the first EMU grad to play in the MLB. Having already signed with the Orioles, he played basketball and was inducted into EMU’s Hall of Honor for basketball in 1983. He went on to play in the MLB for Baltimore, Detroit and Seattle. Two outstanding people and baseball players whom I’ve had the pleasure of knowing and watching play in person.